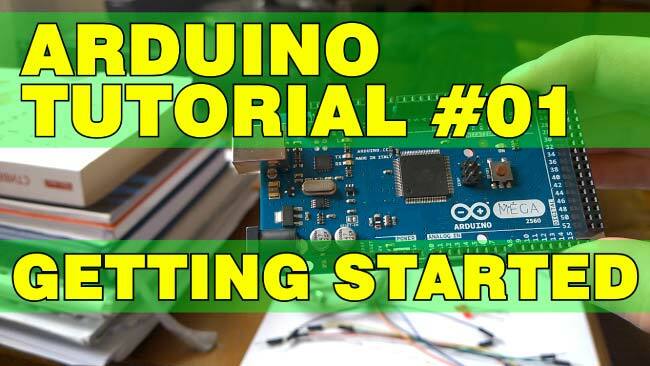 A collection of Arduino tutorials from Getting started to Advanced. 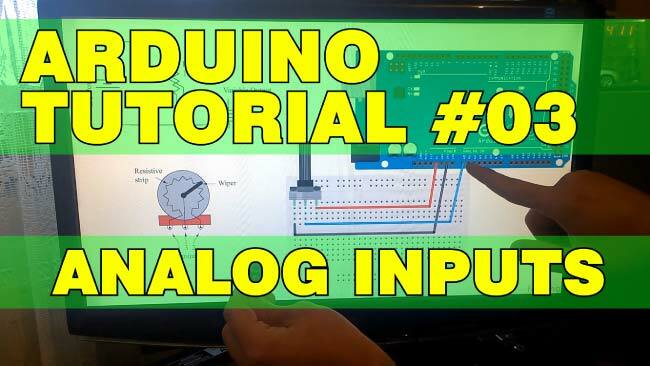 In this tutorial we will learn how the Analog Input pins work and make few examples using a potentiometer and a photocell. 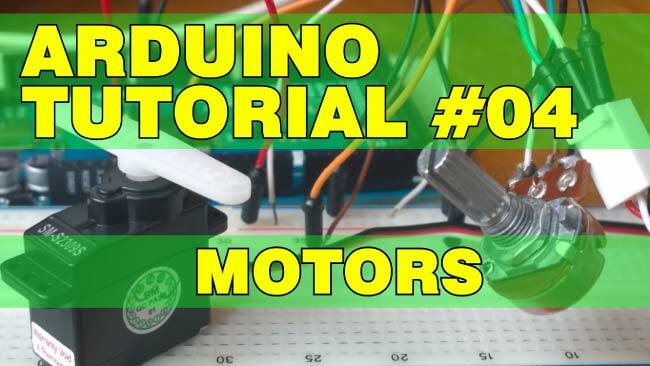 In this tutorial we will learn how to control DC and Servo Motors using PWM (Pulse Width Modulation). 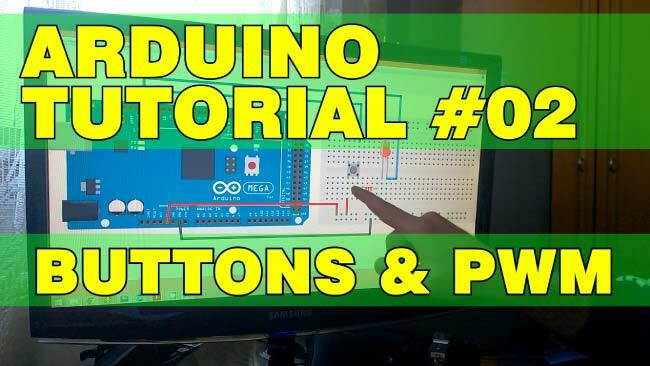 In this tutorial we will learn how the Digital Input and Output pins work and we will make few examples using Buttons and LEDs. Also we will learn what is PWM (Pulse Width Modulation) and make examples for controlling the LED brightness using PWM. In this tutorial we will start with Getting Started Tutorial and in the next tutorials we will go all the way to Advanced Tutorials.